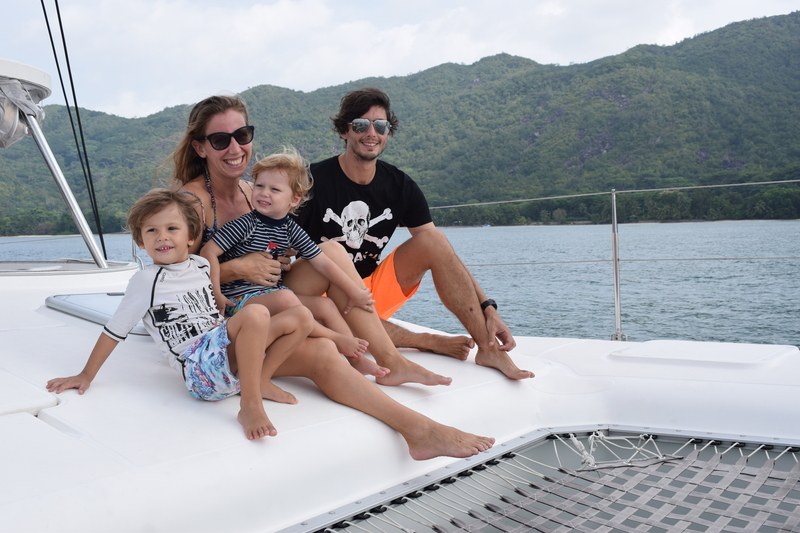 Seychelles Mama - A Family And Lifestyle Blog With A Tropical Seychelles Twist! Welcome to my blog. This is my space to write all about our family life, and share information about visiting and living in the Seychelles. Check out the links above for some more info or keep scrolling for all my latest posts!